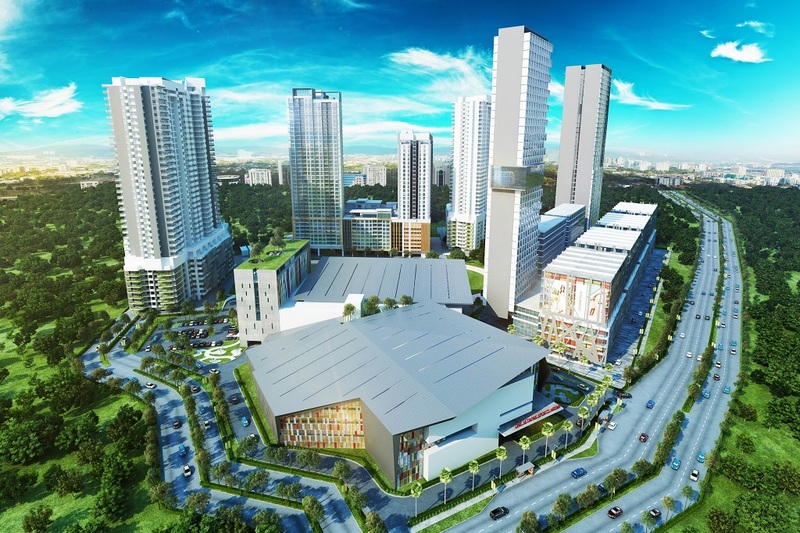 Property365, IFCA MSC Bhd’s innovative property sales digital platform, has been selected by the MAJU Group to enable and power the marketing and sales of Maju Kuala Lumpur, a 14-acre integrated transit-oriented development (TOD) that is strategically located next to the KL-Seremban Highway, with a GDV of RM2.5 bil. 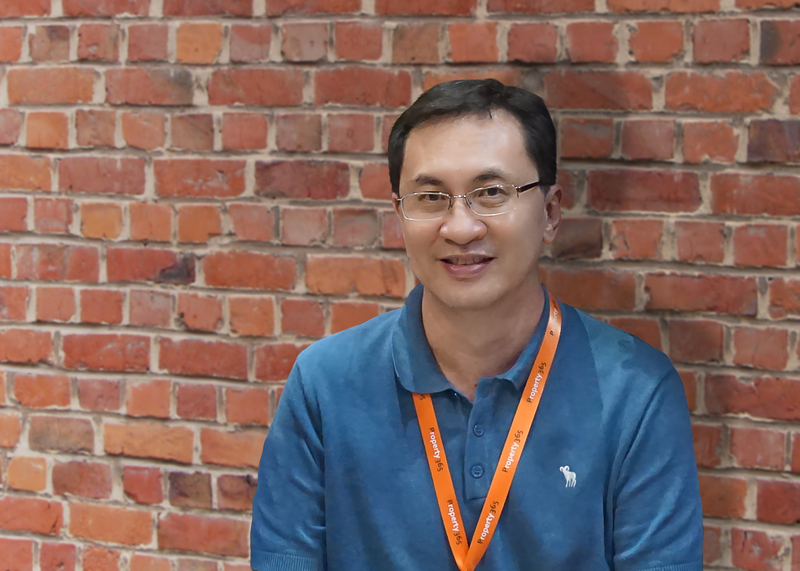 “We are excited and humbled to be appointed as the exclusive digital sales platform by the Maju Group as it will be the platform to enable a digital-first marketing strategy, ” says Timothy Hor, CEO of Property365. Property365, the brainchild of Ken Yong, Executive Chairman of IFCA MSC, is created with a purpose to help property developers sell Faster, Better, and Smarter. Property365 is a unique and property sales digital platform that extends property developers’ inventory into an ecosystem where they can manage their projects’ inventory in real-time, thus enabling them to creatively market and sell their products. 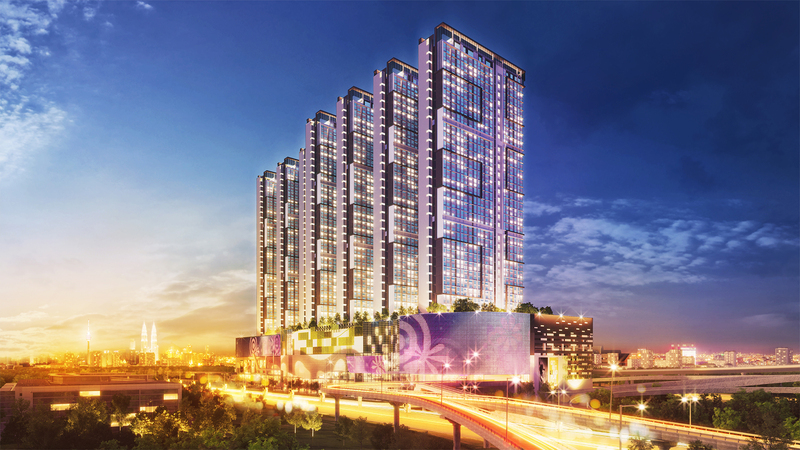 “Using the platform, MAJU’s sales team can now market and sell the Maju Kuala Lumpur project, anytime, anywhere, on any device,” adds Hor. 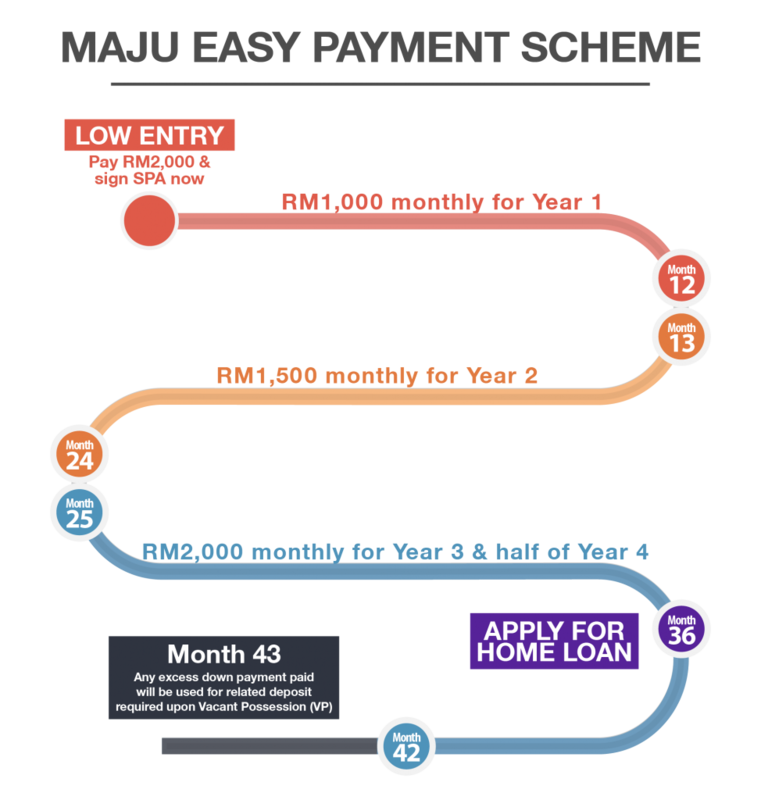 “What makes this even more compelling and relevant to the current home buyers is MAJU’s unique home ownership programme, OwnitNow, ” explains Hor. 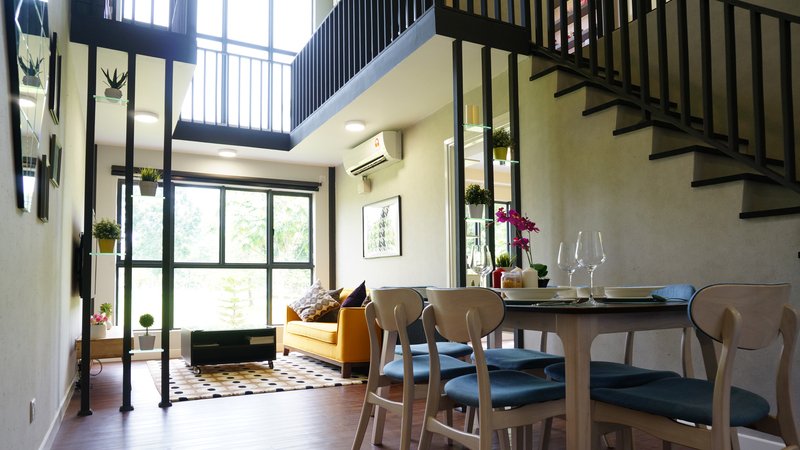 For only RM2,000, the home buyer can immediately sign the Sale and Purchase Agreement (SPA) and be a proud owner of a 882 square feet loft in a prime location in Kuala Lumpur. The first 10% down payment is to be paid on a monthly basis spread over 42 months, interest free. Plus, the buyer only needs to apply for his or her home loan 3 years later from the date of the SPA. For many Malaysians, buying and owning a first home in recent years has become a dream that may just remain a dream. The goal of having “a roof over our heads”, especially for the younger generation, has become extremely challenging due to escalating prices and stricter and stringent housing loan guidelines. 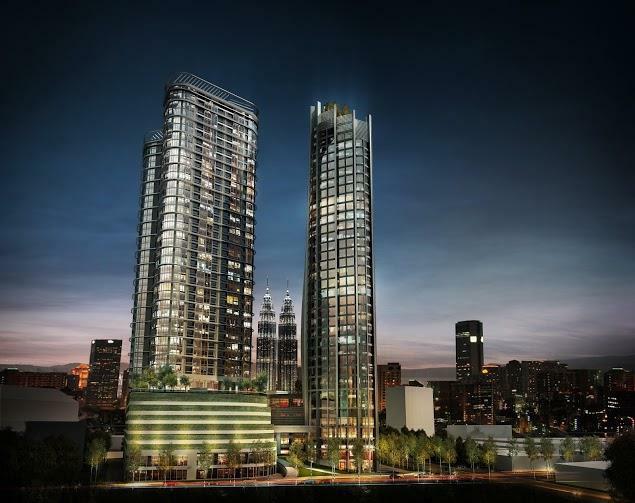 “We want to offer to the public an option for a great starter home in Kuala Lumpur,” explains Mohd Faiq Abu Sahid, Group Managing Director of Maju Holdings. 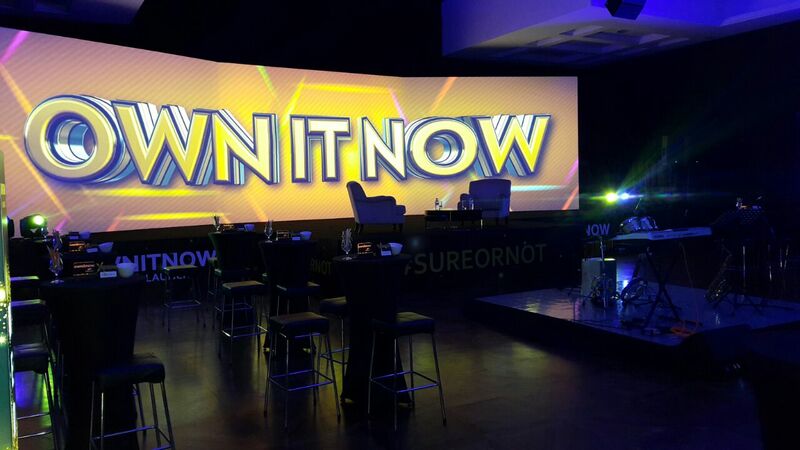 Designed specifically for first-time home buyers and upgraders, the OwnitNow programme addresses most, if not all, of the major challenges faced by a first-timer home buyer and upgraders.